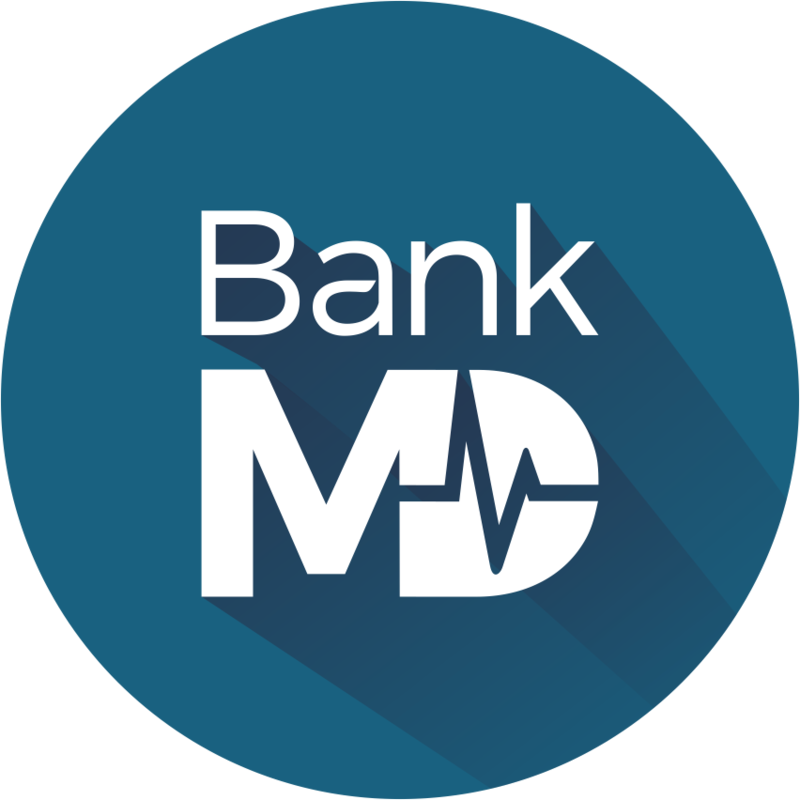 Texas-based TransPecos Bank has turned to banking tech vendor Nymbus for the launch of a standalone digital banking brand – BankMD – that focuses on medical professionals. The operations of BankMD will be outsourced to Nymbus via its SmartLaunch platform. “We entered 2018 with a goal of improving all of our customer experiences and developing targeted products and services for specific customer types, but quickly realised that our current technology was not capable of delivering the experiences, innovative solutions or services that met our or our customers’ expectations,” explains Dub Sutherland, VP and secretary of TransPecos. 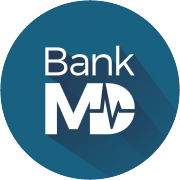 “What attracted us to Nymbus was the ability for SmartLaunch to rapidly support our new standalone BankMD brand and provide a modern customer experience to this targeted digital audience of medical professionals. “Nymbus does this with no disruption or cost to our existing bank infrastructure and they are willing and able to integrate with our cloud-based loan origination platform. Not only does this eliminate the need to manage another project or go through a technology conversion, but also the risks and obstacles we’ve previously faced while exploring digital transformation strategies,” Sutherland states. ￼￼￼SmartLaunch operates a Banking-as-a-Service (BaaS) model, i.e. the entire operation of a bank’s digital brand – from a customer-facing call centre to back-office operations to targeted digital marketing and website services – is outsourced to Nymbus. “It bypasses the need to undergo a technology conversion, the legacy operation isn’t disrupted and no additional staff is required,” the vendor claims. The solution is built on Nymbus’ own core banking system, SmartCore, which the company describes as “digital-first”. David Mitchell, president of Nymbus, observes that TransPecos is not alone, “as more financial institutions recognise the land grab opportunity to establish a digital-only bank brand for revenue protection and growth”. In 2016, TransPecos embarked on a core banking modernisation project with another banking tech provider, IBT. The bank signed to implement the Texan vendor’s flagship core banking system, i2Core.